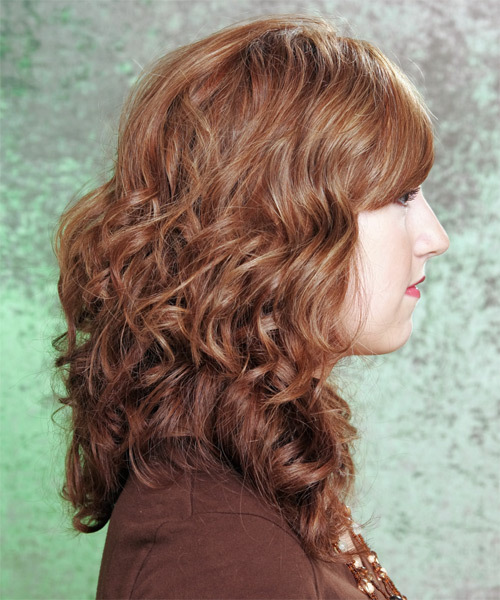 This is a soft tousled look which is perfect for those with a natural wave. 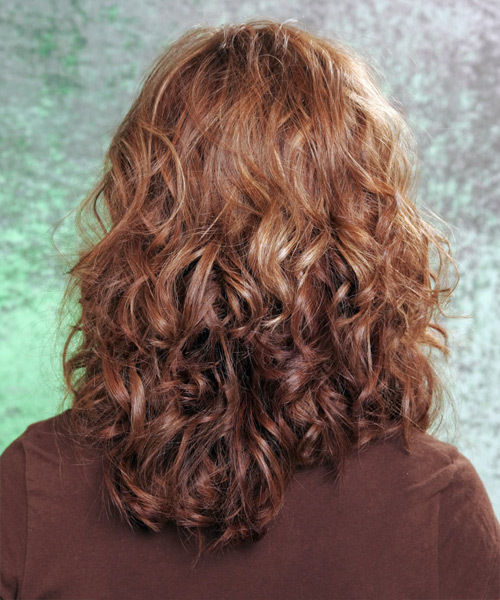 To avoid any weight lines the layers through the back start from below the crown and blend down into the edges. The front and side layers start from mid-face, and shape down to contour the face and neckline. 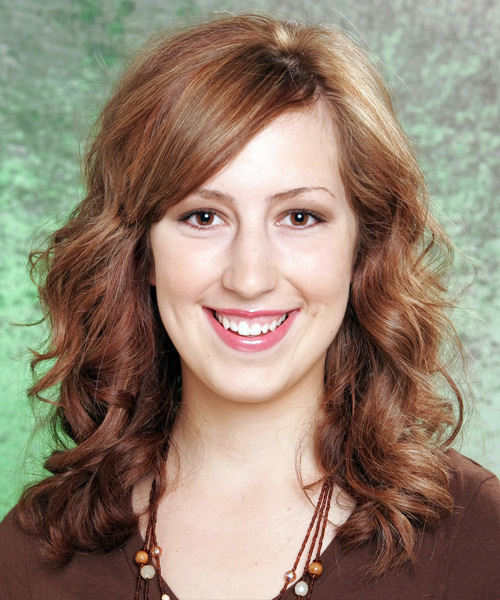 Use the curling iron in large sections of your hair to add this slight wave.